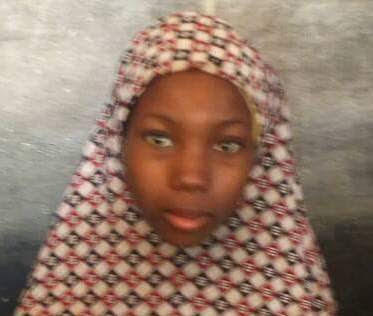 Katsina State Police Command is drawing the attention of general public to assist and trace the parents of a 16-year-old girl identified as Fatima Abdullahi, who was found with both legs shackled. A statement issued last week by DSP Gambo Isah. 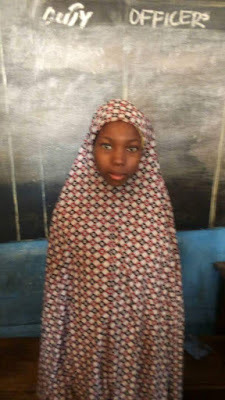 Police Public Relations Officer said that on October 4, the girl was found and brought to Central Police Station Katsina. Fatima was found her legs being shackled with chain. She could hear but could not speak. 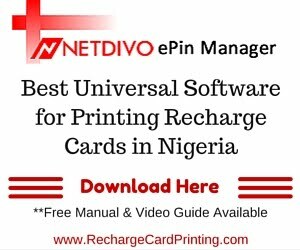 But can reply by writing the name of her father as Baba, mother as Hauwa. She wrote the names of her siblings as Kadija and Zainab. If asked she came from where, she writes Kano. Kindly circulate this message and her picture below to enable the police trace her parents, relatives or guardians.